Israel News 1.6 upgrade was sent to the market today. Upgrade includes a new favorites section. Each news feed now contains a little star on the side, pressing the star will add/remove the feed from the favorites list. Assuming there are feeds one reads and follow often, this is an easy to access them without the need of going through the entire list. Bug reports / feature requests are welcome. as always. 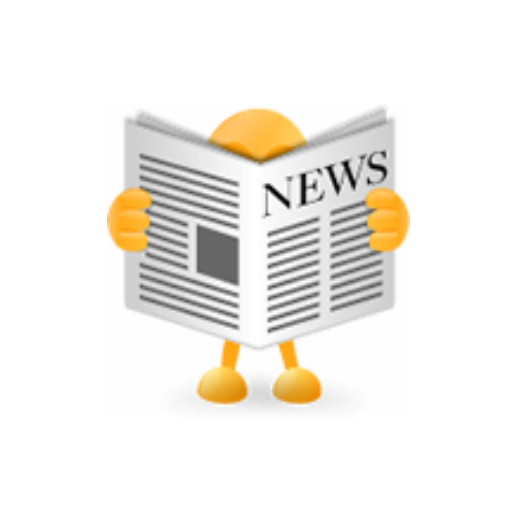 New app was released today – Israel News. This app is for the Israeli and Hebrew reading audience. 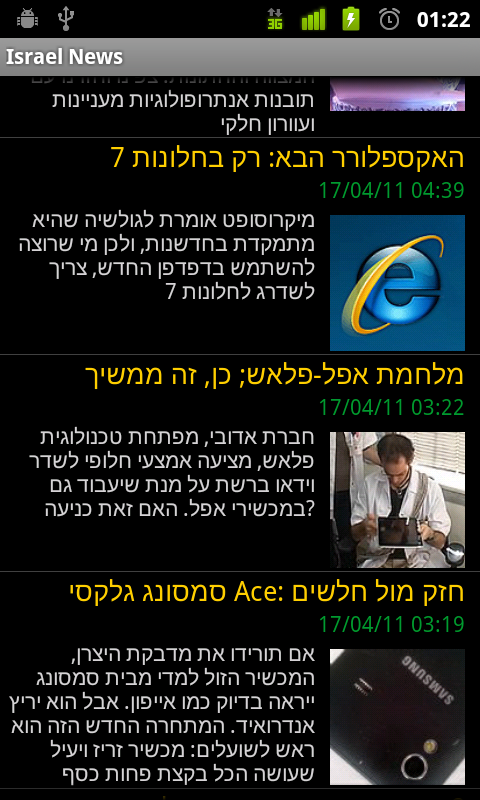 Displaying news from all major Israeli news sites in one easy to use and fast screen. Stay up-to-date with the day to day issues on the go. As with new apps this one also can also be treated as beta version while I’m working on some new features and bug fixes. If you encounter any problem with the app please email me and I’ll try to fix is ASAP. I am always looking for new ideas and requests from users to make my app’s better, so feel free to send me your feedbacks and requests. Facebook album sync – Now Ads free. After releasing the paid version to be a free one, on to the next change… The app is now totally free of cost and free of ads! Just like we like it. Facebook album sync – Now FREE ! After a long time being off the market (due to problems with Google payments), The full functional facebook album sync app is now available for FREE. Download all your photos and tagged pictures to your android device in seconds. My first Android application is out and available at the Android market. In the upcoming Christmas spirit, this application will show you the exact time remaining for Christmas to arrive. As this is my first application, it does not a very sophisticated one… Very simple countdown screen with the Christmas spirit sound playing in the background.